I decided that my PS4 was due for an upgrade, but instead of getting the PS4 Pro, I decided instead to upgrade the mechanical hard drive for an SSD. 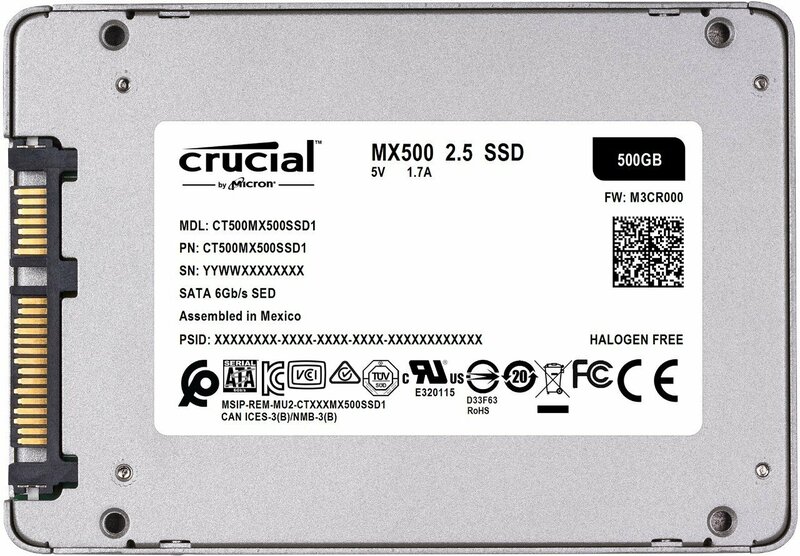 I was drawn to the Crucial MX500 SSD and decided to make that my drive of choice. 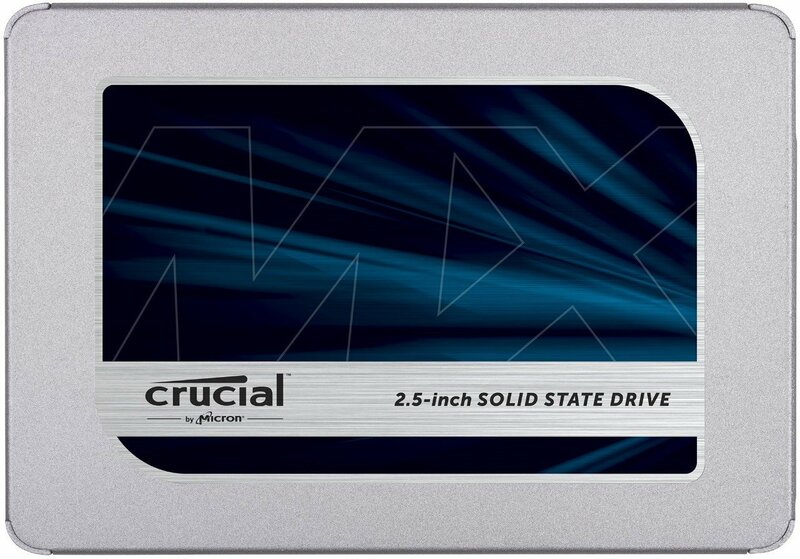 The main attraction of the Crucial SSD is gonna be the price. For only £106 you can get a 500gb drive. I am also a fan of the Crucial support, as in the past they have been quick to respond. Once I had replaced the hard drive on my PS4, I noticed a huge jump in performance, and I even noticed it when installing games, as they were quicker to install. Games like Far Cry 5 loaded faster, going from 55 seconds, to a blink and you’ll miss it 21 seconds. This meant stuff was loading up 50% faster then I was used to. One feature I found really good was the Integrated Power Loss Immunity. This means that the drive is protected from incomplete writes if power is cut unexpectedly. Which is a good layer of protection for the PS4. Before I replaced the PS4’s hard drive with the Crucial SSD, I tested the original hard drive for the average boot time. This was from powering on, so when it asked me to press the PS button. Over the 5 tests I did I got an average of 30 seconds for booting up. Once the hard drive was replaced with the SSD, and the OS was installed and booted once, I re-ran the same test 5 times. I managed to get an average of 15 seconds for the boot time. 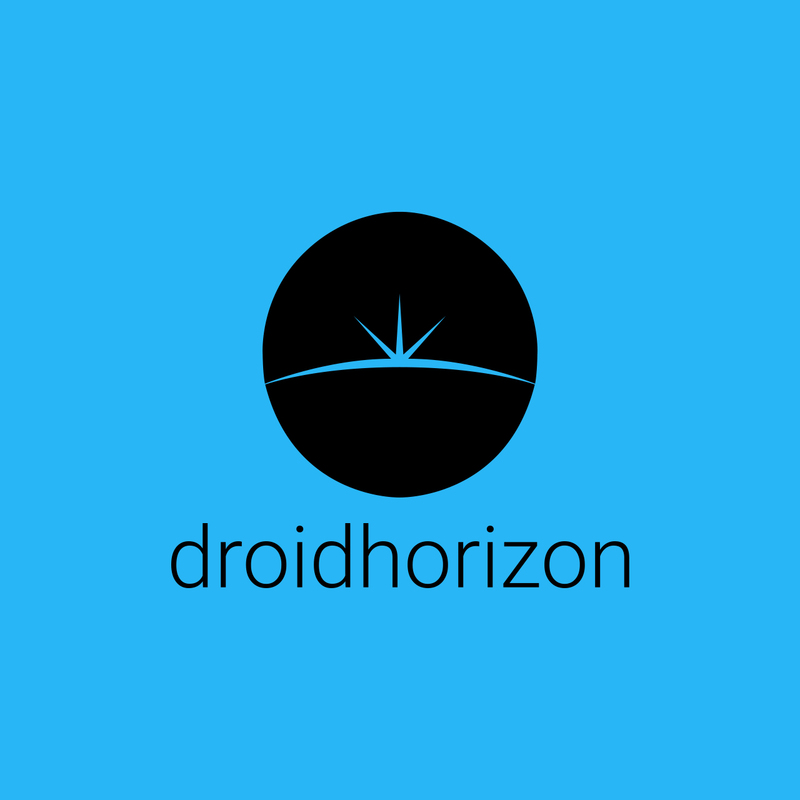 This is an improvement of 15 seconds or 50% faster then it was before. I even found that playing resource heavy games, the whole system was a lot quieter then it was with the original hard drive. I didn’t hear the drive whirring up or the fans having to kick in to cool the system down. Overall the write speed was average for me, but for the price, you’re not gonna be after any juggernaut. 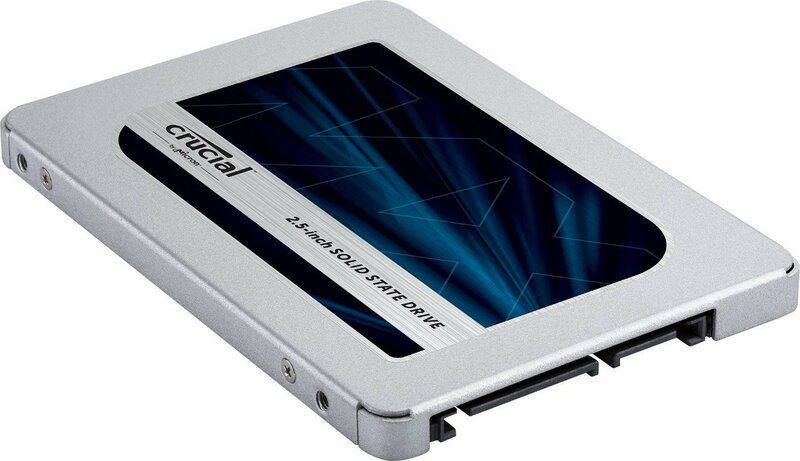 This is a great solid SSD for running an OS from, and the price is great for first-time buyers in the SSD market. enthralling sort towards the gamers.